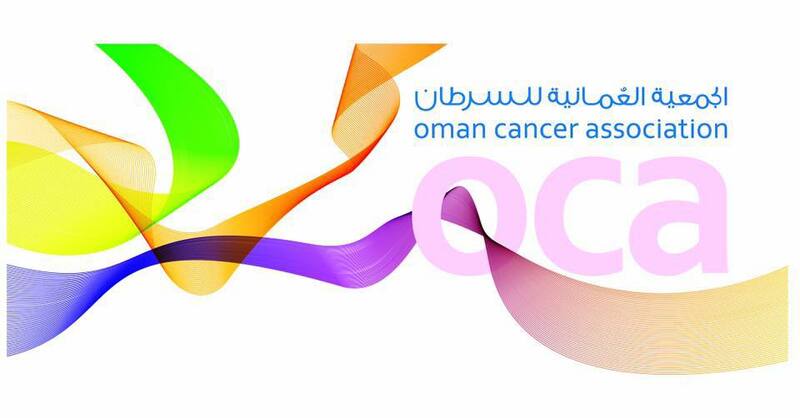 The 12th annual Oman Cancer Association walk is taking place tomorrow afternoon at 4pm. The walk will take place in its usual spot, the Qurum park, and it is just a 2km stroll around the grounds between 4 and 6pm. If you haven't checked out the grounds of the Qurum park before, tomorrow afternoon would be a great time to do it! The Oman Cancer Association walk for a cure theme this year is "Don't wait till it's too late" and it's aiming to spread awareness of breast cancer. The event is of course a family event and there will be a play area for kids, a food court, music and a photo booth. The walk helps to raise funds for the OCA by selling a tee-shirt for RO 3,5, the proceeds of which go to the Oman Cancer Association. You can check out the OCA's facebook page here.